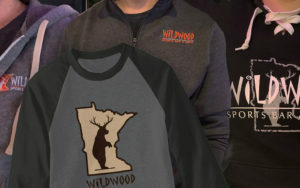 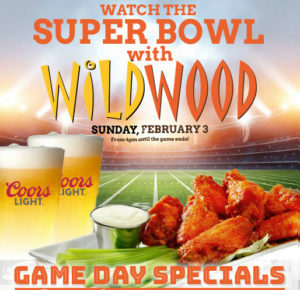 Daily specials, events, news and information... stay up-to-date on what's going on at Wildwood Sports Bar & Grill! 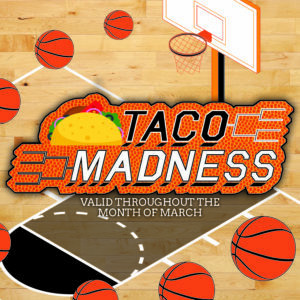 March Taco Madness – Available For A Limited Time! 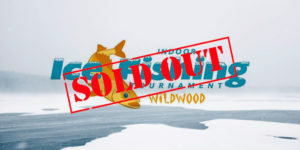 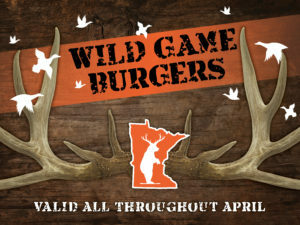 Plan Your Event with Wildwood! 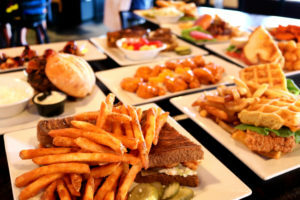 Wildwood’s catering and party planning team can make sure that your event comes together. 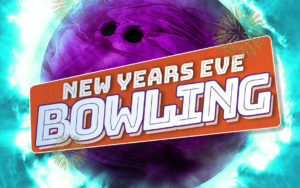 Submit your event request here! 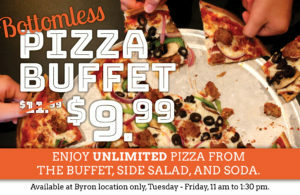 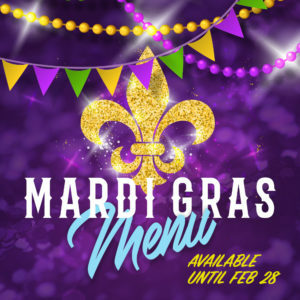 Mardi Gras Menu – Available for a Limited Time! 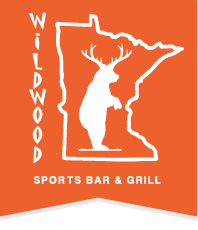 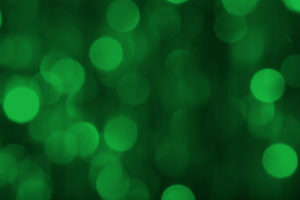 Check out Wildwood’s Special Holiday Hours!